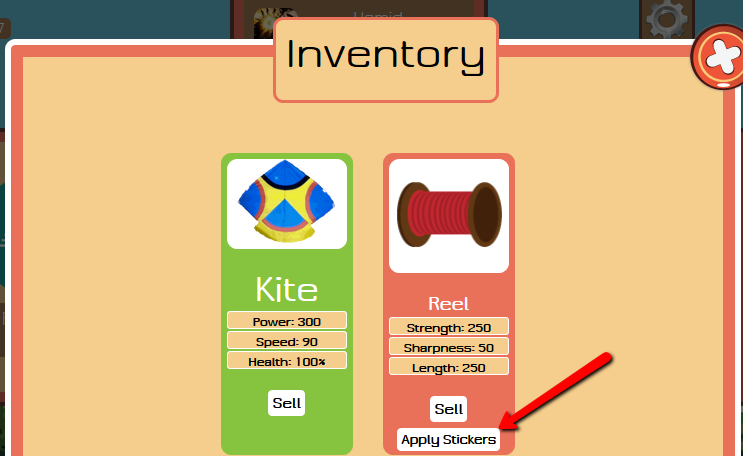 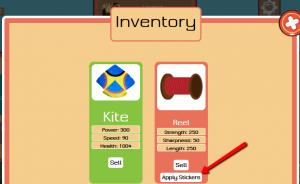 New feature is added and now players can apply “Stickers” on their thread. 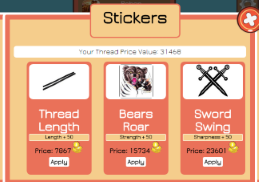 Prices of thread is proportional to your “Total Thread Price “. 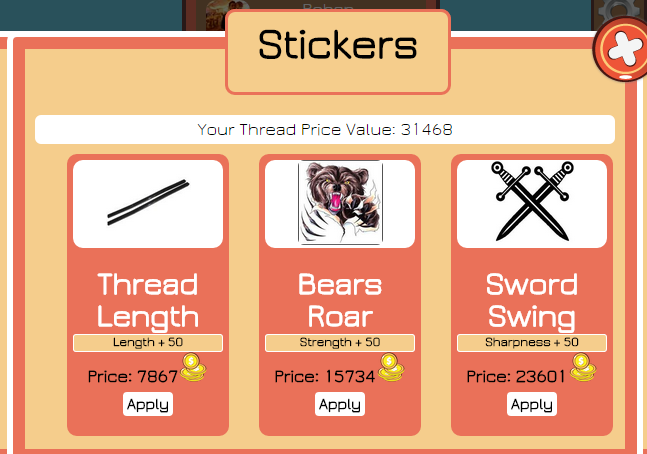 Means as your thread price goes UP , stickers prices goes UP too.